Read 2 times. Last read February 18, 2012. This was written by a friend of mine when she was just 14. She decided to publish it on Amazon as a Kindle eBook. The style of writing and quality of imagery for a 14 year old is truly excellent. This is well worth a read. 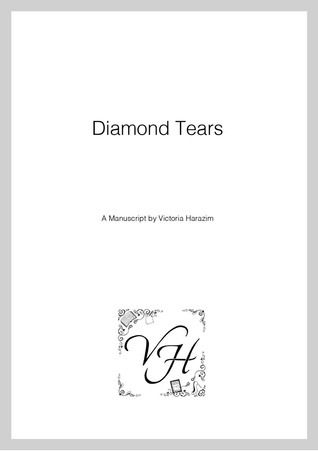 Sign into Goodreads to see if any of your friends have read Diamond Tears.